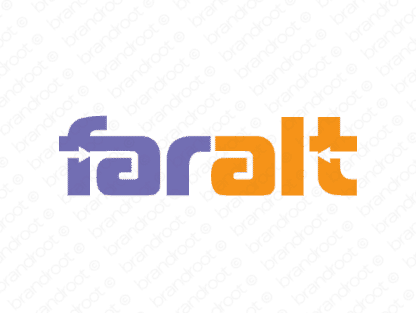 Brand faralt is for sale on Brandroot.com! A unique fusion of "far" and "alt", short for alternative, that suggests creativity and out-of-the-box thinking. Faralt is a distinctive sounding name with fantastic value for businesses and services offering innovative solutions and ingenious problem-solving. You will have full ownership and rights to Faralt.com. One of our professional Brandroot representatives will contact you and walk you through the entire transfer process.